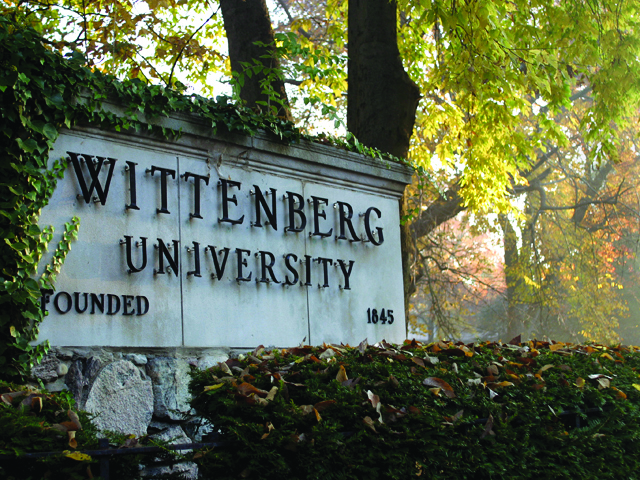 Certain Wittenberg clubs have seen decreasing membership numbers over the past few years, according to data compiled by the Office of Student Involvement. Clubs that have seen the most significant decrease are academic-based clubs with membership decreasing from 570 students in the spring of 2014 to 393 in the spring of 2016; honors-based clubs with membership decreasing from 112 in the spring of 2014 to 84 in the spring of 2016; and performance-based clubs decreasing from 41 in the spring of 2014 to 12 in the spring of 2016. These numbers are only indicative of the past three years, because until then, there was a faculty rule dating back to the ’60s and ’70s that prohibited collection of membership rosters, according to Elizabeth (Vaccaro) Ames, director of Student Activities. Conflicts with meeting times and students becoming over-involved in various activities may be potential causes for such a decrease, according to Cylie Hodge, ’18, Student Involvement senator. “People are just trying to continuously expand themselves and become global people and diverse, but I also think that a lot of the culture today is that you have to be so busy that you can’t do anything,” Hodge said. 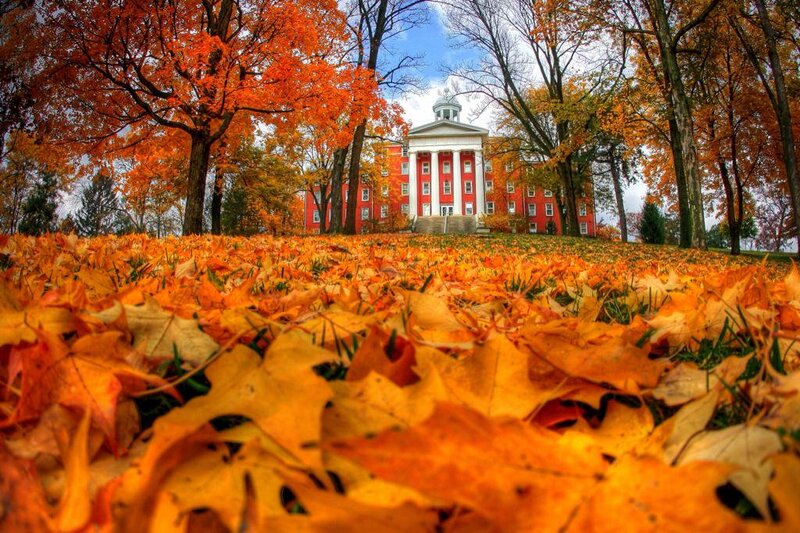 Another potential factor is that decreasing membership numbers are a part of the natural evolution for student organizations, according to Brittney Stuart, ’17, student center manager of Student Organizations. While some student organizations have seen a decrease in membership in recent years, other organizations’ membership numbers have been on the rise, according to the data compiled by the Office of Student Involvement. Fraternal and Sorority-based organizations’ numbers have increased from 723 members in the spring of 2014 to 752 members in the spring of 2016; special interest-based organizations have increased from 374 members in spring of 2014 to 662 members in 2016; and intercultural-based organizations have increased from 98 members in the spring of 2014 to 282 members in the spring of 2016. Other organizations’ presidents — such as Paige Vanerstrom, ’16, president of Student-Athlete Advisory Committee — have reported that membership has not been difficult to maintain over the years. However, the data represented may not be completely accurate because there are discrepancies between how membership numbers are reported across student organizations, according to Ames. “While the data collected from membership rosters does not show a decrease, it is very possible that if we asked organizations for ‘participant rosters’ we would receive very different data,” Ames said.